SolarAid is a leading international charity that provides access to clean, affordable solar lights. Based in London and already working in Kenya, Malawi, Tanzania and Zambia we have set ourselves an ambitious goal: to eradicate the kerosene lamp from Africa by 2020. A solar lamp does more than shine a light. 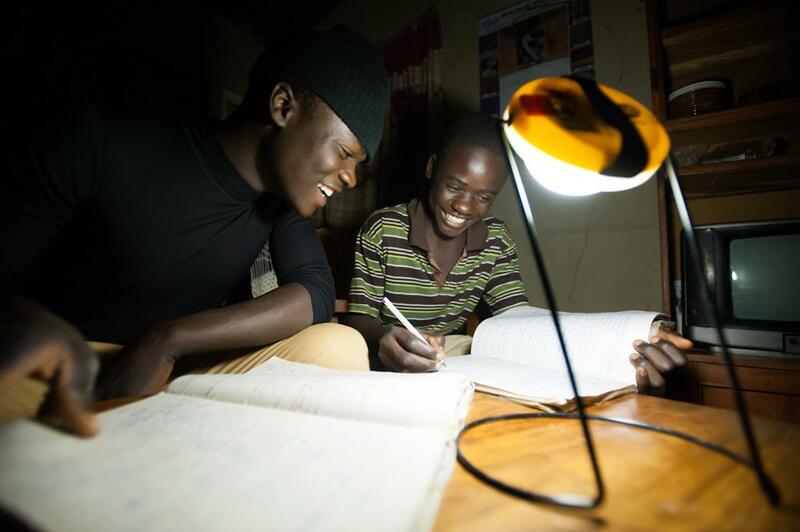 A solar lamp protects the environment and transforms lives. 598 million off-grid Africans have no access to electricity and many rely on toxic kerosene for lighting. These brutal lamps emit noxious black smoke and burn up to 20% of the household income - locking millions into poverty. By contrast solar lights cost as little as $10, pay for themselves after 12 weeks and last for five years. Having free, clean light and not wasting money on kerosene transforms peoples’ chances in life. We have taken on the challenge of getting these lights to the people that need them most and aim to get a clean light into every home in Africa by the end of the decade.